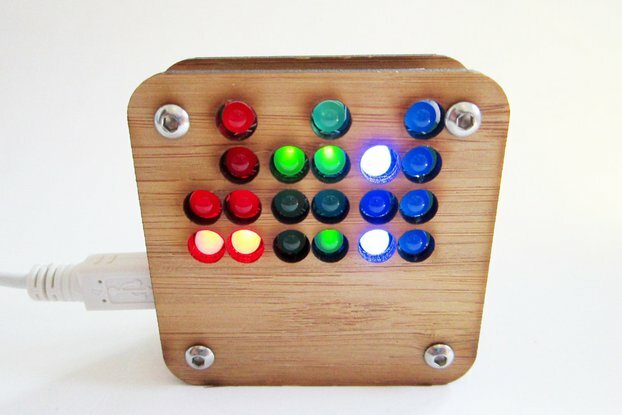 Light your Christmas tree up with this cool kit! 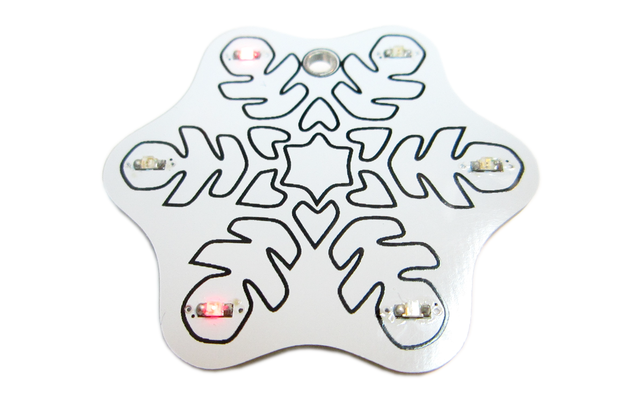 Six bright blue led lights fade and sparkle at each of the six points of the snowflake in a random pattern like ice crystals! 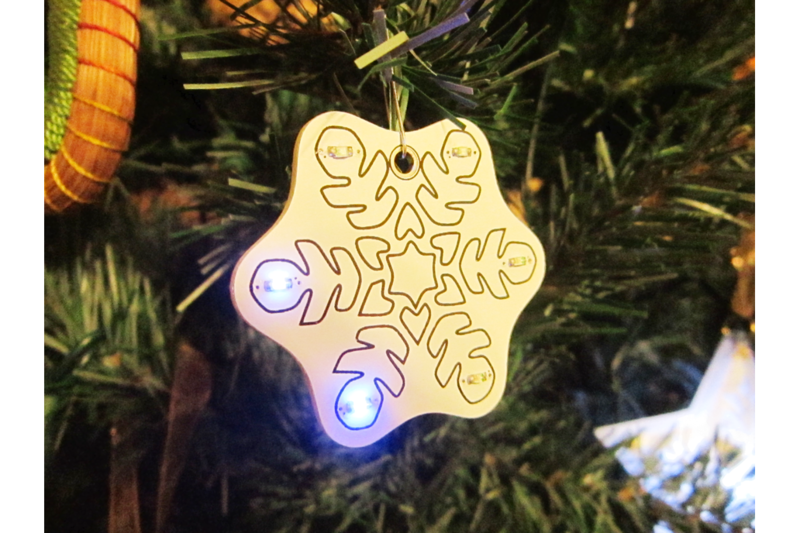 All the parts you need to build your snowflake ornament is included, even the battery! 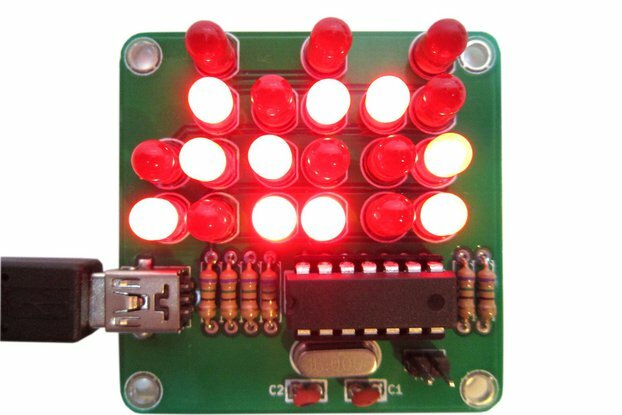 Each part is clearly labeled on the printed circuit board for easy assembly. Soldering is required. 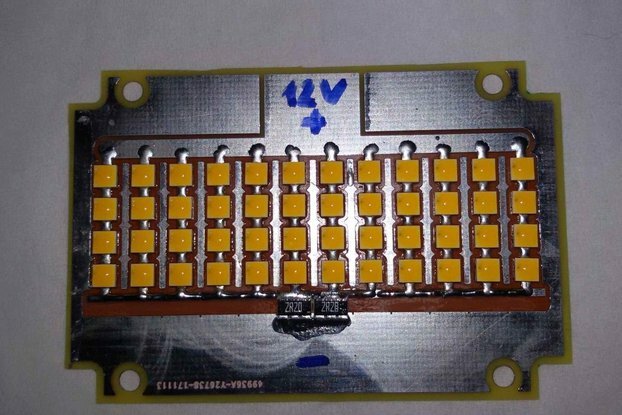 All of the components are surface mount type. Paper instructions for assembly and operation are included with each kit. Watch the complete 10 minute real-time assembly video here. 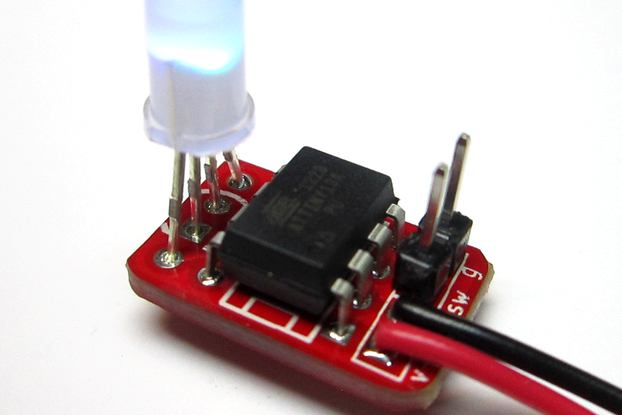 A great resource for those new to surface mount is solderguy.com. 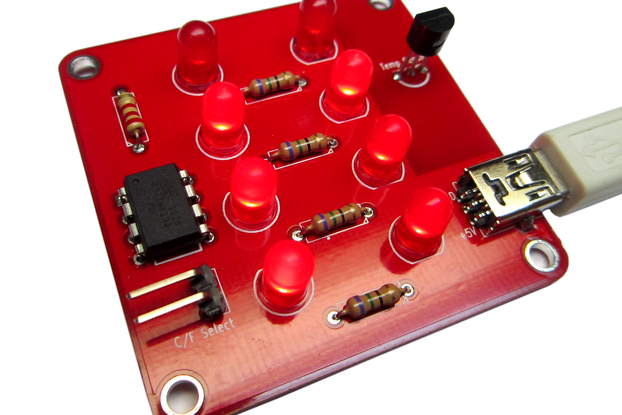 This is a super kit to start learning surface mount and solderguy.com is full of instructions to help. 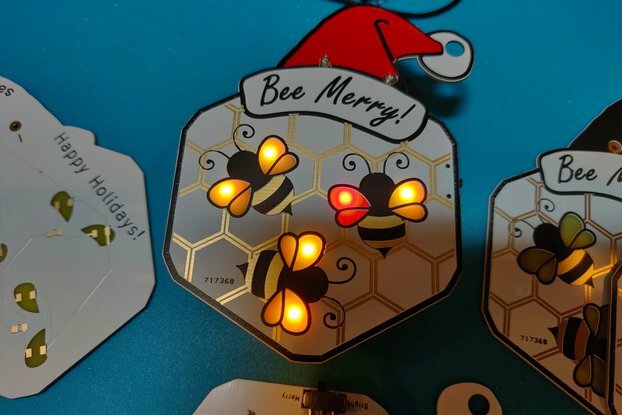 This ornament kit was a perfect Christmas present for my cousin! Would highly recommend, also a great experience to introduce someone to soldering!